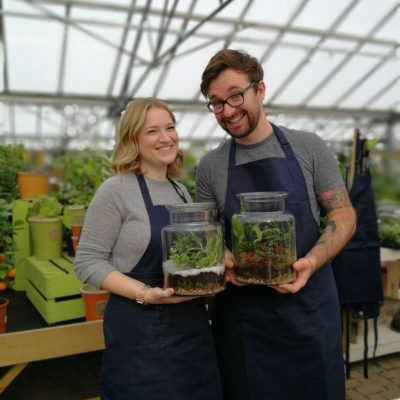 Our Terrarium workshops make wonderful gifts! These workshops make wonderful gifts or an unusual birthday present. 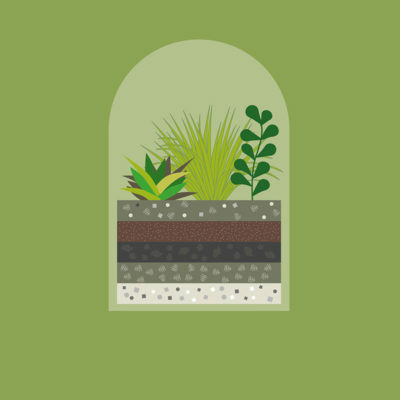 We can send you one of our bespoke Terrarium workshop vouchers for you to give to your loved one. The trend for terrariums is a growing phenomenon, who wouldn’t want to show off their very own living piece of art. Plus, creating a terrarium is a really fun way of gardening indoors and the end result is a perfect talking piece for any room in the home! We’ve had great feedback from previous attendees – saying the sessions were really fun, informative and a wonderful unique present idea. Our workshops are perfect for skilled gardeners or a complete novice. They are held in our houseplant area at Perrywood Tiptree and are run by our houseplant expert Arif who is absolutely passionate about houseplants and has a huge collection in his own home. 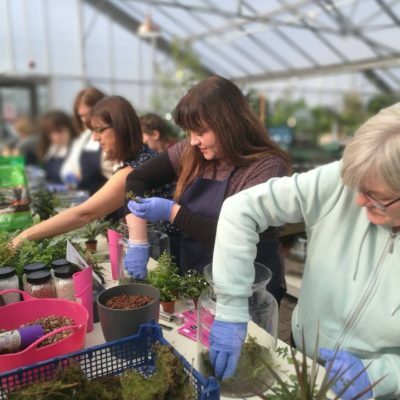 Each workshop begins with a chat about how a terrarium works as a miniature eco-system, how to care and maintain and which plants to choose depending on the look you want to achieve. 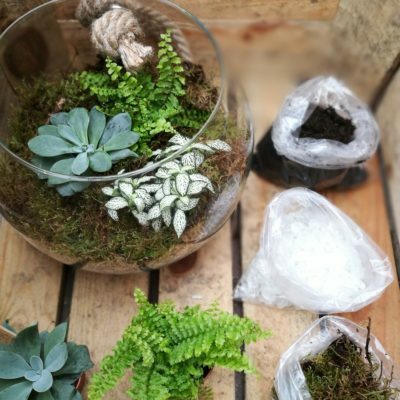 Customers are then given a stylish glass container and have the choice of creating a wet terrarium using ferns and foliage or dry terrarium using cacti and succulents – all included in the price. To purchase this unique and inspirational gift for your friend or family member, just visit our events page.